What is a cosmetic dentist? As a trained dentist, we have spent many years learning how to treat your teeth and gums. Our focus is on both the appearance and health of your mouth. We understand that how good your teeth look is equally as important as how they function. We also know that there is a symbiotic relationship between the aesthetics and the functionality of your teeth. With the increased awareness of the importance of a perfect smile, what a cosmetic dentist does has become far more well-known. In fact, there are few people who do not know that if you want whiter, brighter teeth you come see a cosmetic dentist to get your teeth whitening done. There are other procedures that are extremely common such as the use of braces to straighten your teeth if they are misaligned or crooked, applying dental veneers to fix cracks, chips, or broken teeth, and replacing lost teeth with bridges, dentures, and dental implants. 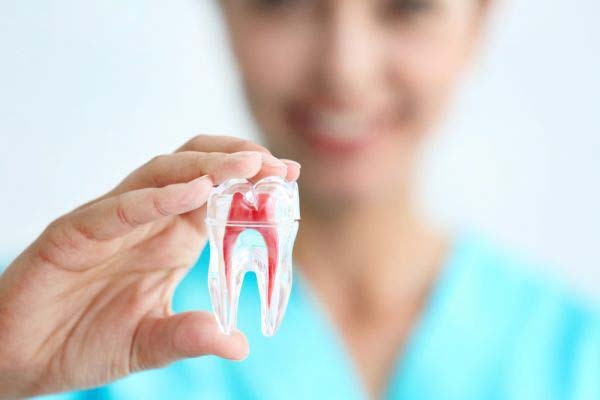 We also perform a number of other procedures that are connected to the health of your mouth. One of these is known as a gingivectomy and is focused around the gums. As a cosmetic dentist, we can perform a gingivectomy, in order to restore the health and shape of the gums. This is a classic demonstration of how a dentist can perform a procedure that has serious health and wellbeing implications. 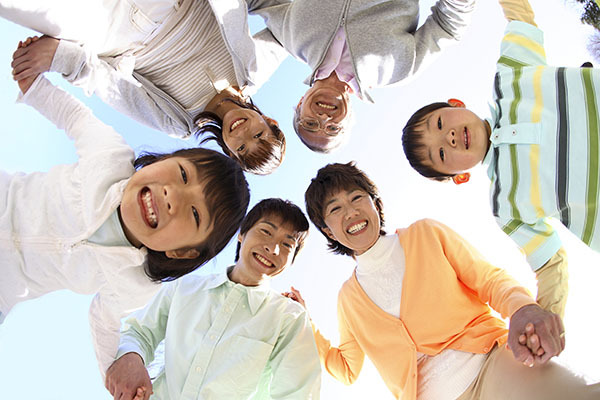 People who need a gingivectomy, typically have a gum disease which can result in the teeth and gums becoming separated. When there is a separation between the gums and teeth, deep pockets can appear in the gums and between the gums and teeth. These pockets are extremely hard to clean, which can lead to a buildup of plaque. The built up plaque can lead to infections and even tooth loss. These pockets are also extremely unsightly, so we need to remove them. In order to remove the pockets, we need to numb the gums with a local anesthesia. Once the gums are numb enough for you to be comfortable, the excess loose tissue will be removed. 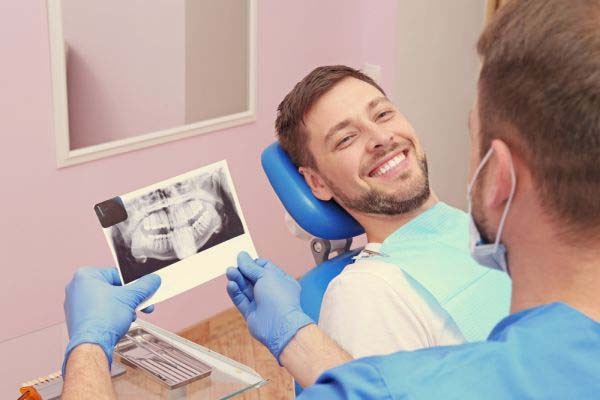 The removal of this excess tissues may result in the gums collapsing so we will also contour the gums since the process of a gingivectomy can sometimes cause the gums to become misshapen. After the procedure, we will often cover the gums with putty to give the gums a chance to heal. Sometimes people have gums that are too long, or too short. This can lead to either having a smile that is too gummy and hence gives you an ugly appearance or can cause the teeth to simply look too big. Often when the gums are too short, the roots risk being exposed which is a health risk. Gum contouring is a simple procedure that can be done in the clinic, under local anesthesia, to correct the length and shape of the gums. As a cosmetic dentist, these are two of the ways that we can improve the appearance of your gums while also keeping them healthy. In our dental office, we perform a variety of procedures that will improve your health and give you the smile that you have always wanted.